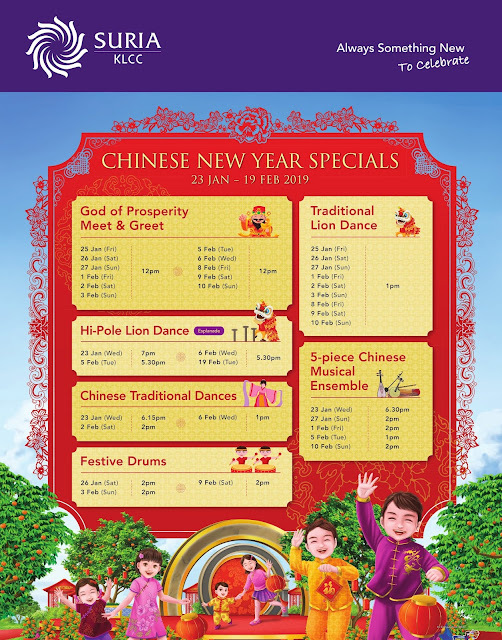 Celebrate the prosperous and yet bountiful Lunar New Year at Suria KLCC. 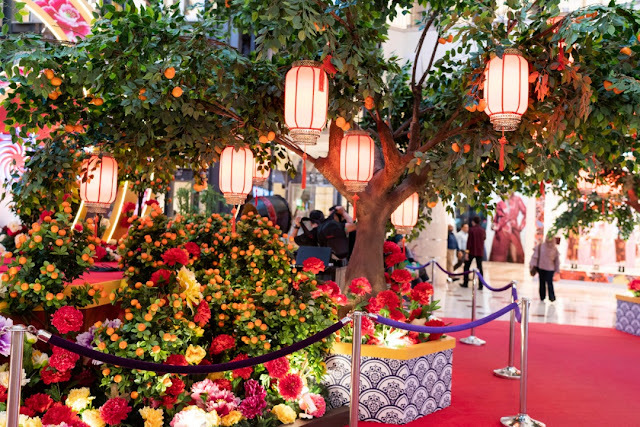 And this year, the entire mall has been transformed into a magnificent Mandarin Orange Garden with the theme “Abundance of Prosperity”. 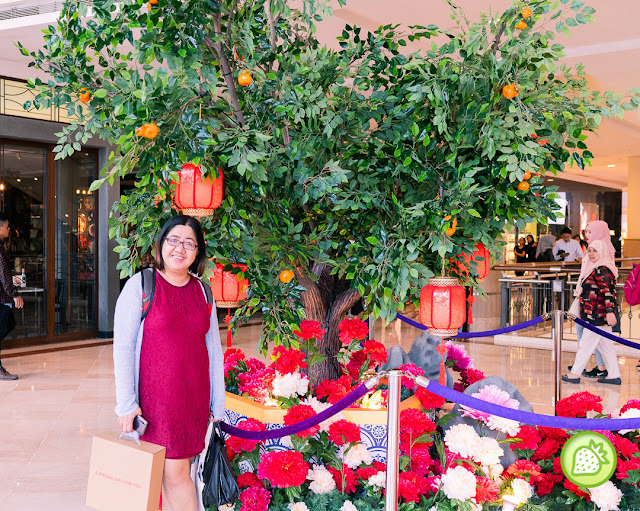 And this time Suria KLCC had turned the whole ambiance into the lovely garden which is filled with the Mandarin Oranges and Red Lanterns to signify fortune, wealth and abundance. If you are not aware, Mandarin oranges has a deep meaning which sound familiar to “gold” in Chinese and this represents good luck. 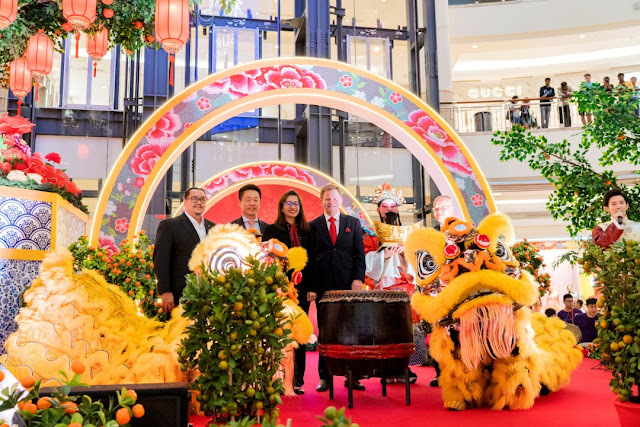 Having Mandarin Oranges during Chinese New Year is also a must in Chinese Culture and now, Suria KLCC would love to share the positive vibes with shoppers and visitors during this festive season. 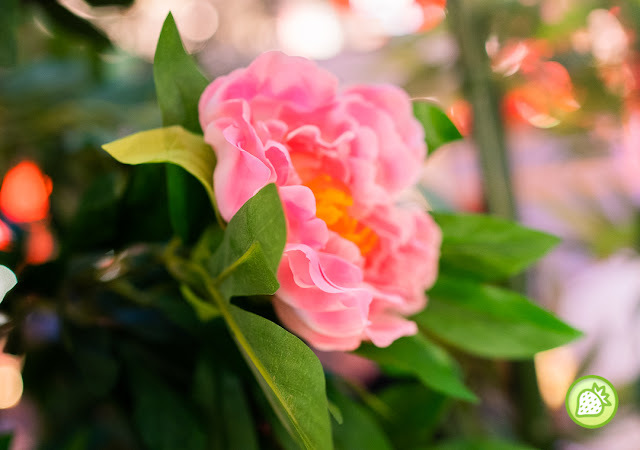 Start this auspicious Chinese New Year festivities here where delighted mall shoppers, tourists and guest will have a chance to meet the God of Prosperity to welcome you with the prosperity, longevity, and happiness for 2019. 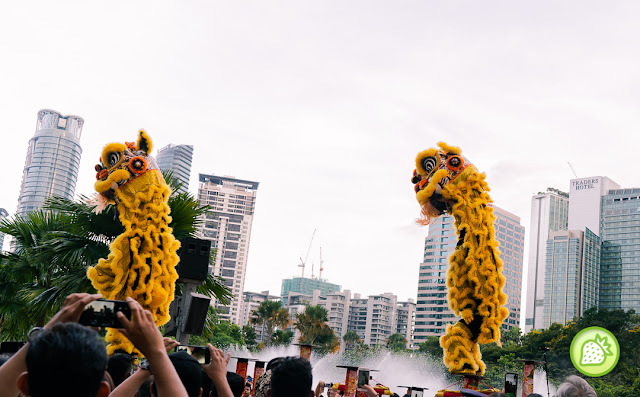 The Ceremony was followed by the traditional dance and a hi-pole lion dance by the award-winning Kwong Ngai Acrobatic Lion Dance Group and this troupe is the Overall Champion of the year 2017 National Dragon and Lion Dance Championship. And this year, visitors can soak up with the festive atmosphere capturing the best moments at various of photo spots in the mall has set up. 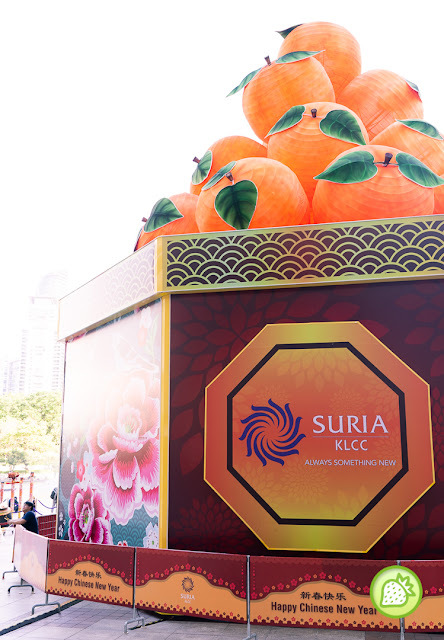 One of the highlights including the outdoor at the KLCC Esplanade where shoppers will be surprise to see the grand 40 feet high Basket of Mandarin Oranges replica known as “Basket of Good Fortune” welcoming shoppers and vistors. This basket full of Mandarin Oranges is an auspicious representation of wealth in all aspects of life which is important element of Chinese New Year Celebrations. The replica will be displayed until 22 February 2019. 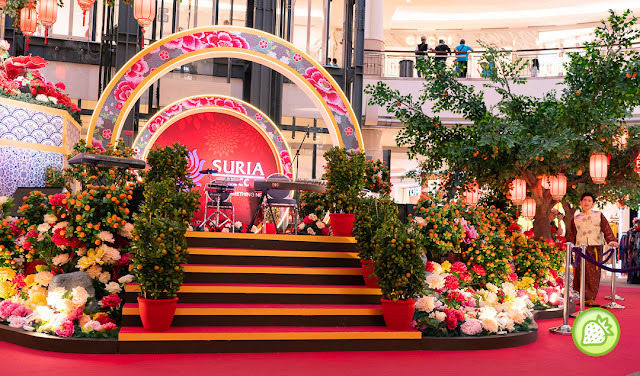 Not just that, Suria KLCC also offers you with the array of performance from Traditional Dance, Lion Dance, Hi-Pole Lion Dance and the 10 Festive Drums throughout the campaign period. And this year, Suria KLCC is making shopping a more rewarding experience where they partnered with Citibank this Festive Season. From now till 10 February 2019, Citibank Visa Card Holder who spend a minimum of RM 1,000 in two receipts will received an exclusive candy tray, a pack of “Ang Pow” Packets and parking ticket worth RM 10. The Parking Ticket is limited to first 30 Citibank Customer per day. 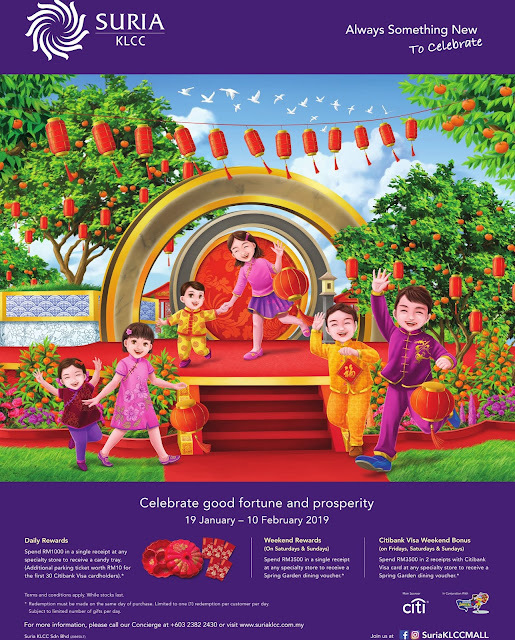 With the purchase of RM 3,500 and above in maximum of 2 receipts, shoppers will receive a Spring Garden Restaurant Shopping Voucher and a pack of “ Ang Pao” Packet. The Purchase must be made on Friday, Saturday or Sunday and it is limited to first 40 shoppers per day. Non-Citibank Customer will receive similar rewards when they spend RM3,500 and above in a single receipt on Saturday and Sunday. And this is limited to first 30 customer per day. While customer with minimum purchase of RM 1,000 in one receipt will receive a candy tray and a pack of Special “ Ang Pow” Packet. Asides from that, they are also community-driven initiatives which is a priority in Suria KLCC. 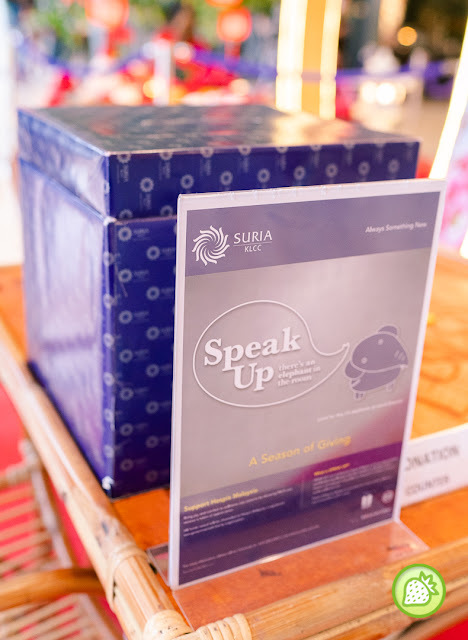 And this festive season, Suria KLCC continues to collaborate with Hospis Malaysia in “Speak-Up- There’s an Elephant in the Room” Campaign, creating awareness and seeking public support towards “palliative care” programme championed by Hospis Malaysia. 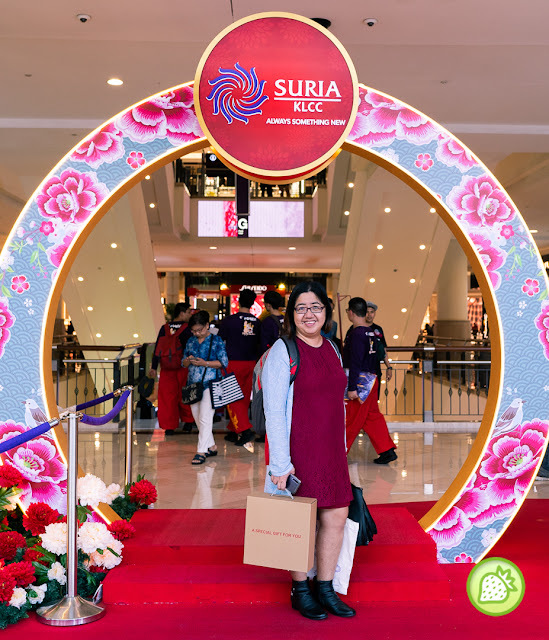 Shoppers are encourage to support the cause by contributing RM 15 to the campaign and in return, they will receive a token of appreciation from Suria KLCC. There are also souvenirs by Suria KLCC to commemorate the campaign. All proceed raised from the fund-raising initiatives will go to Hospis Malaysia. Shoppers who are interested to do their part for the charity can proceed to the Concierge at Level Concourse or call 03-2382 2828 for more information.